Well, this is a moment a lot of us have been waiting for. Unfortunately, it’s not at all what we expected. 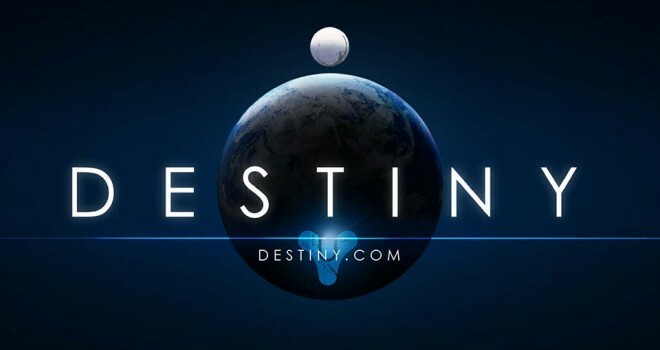 Activision has confirmed that Destiny will be hitting store shelves in September 2014 – roughly 10 months from now. I’m highly disappointed that it’s going to take till next Fall to finally play Destiny, but at least this means that unlike most 3rd party studios, Bungie doesn’t plan on releasing an unfinished product that will be showered with patches post-launch. That, I can appreciate it. We’ll have plenty of 2014 games to keep us busy until then.